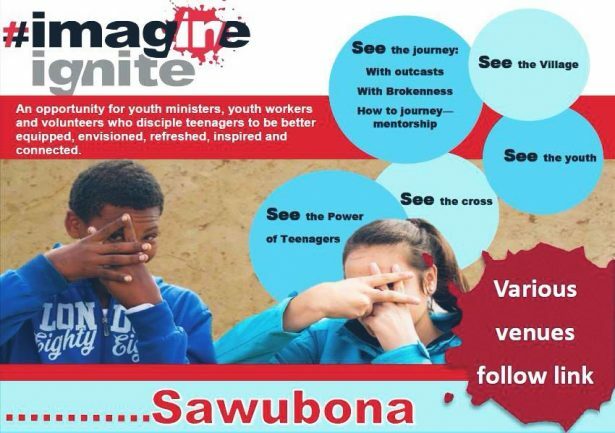 Graag nooi ons jou en jou leiers, om die Imagine Ignite konferensie by te woon, wat dwars oor die land in 15 verskillende plekke, aangebied gaan word. Ons reël hierdie byeenkoms vir alle leiers wat met kinders of tieners werk. Dit sluit predikante, jeugwerkers, vrywilligers asook ouers in, wat met kinders of tieners werk. Die doel van hierdie konferensie is, om mense toe te rus in die jeugbediening en dus is dit ŉ ideale geleentheid vir jou om kategete en leiers in jou bediening te nooi na hierdie geleentheid. 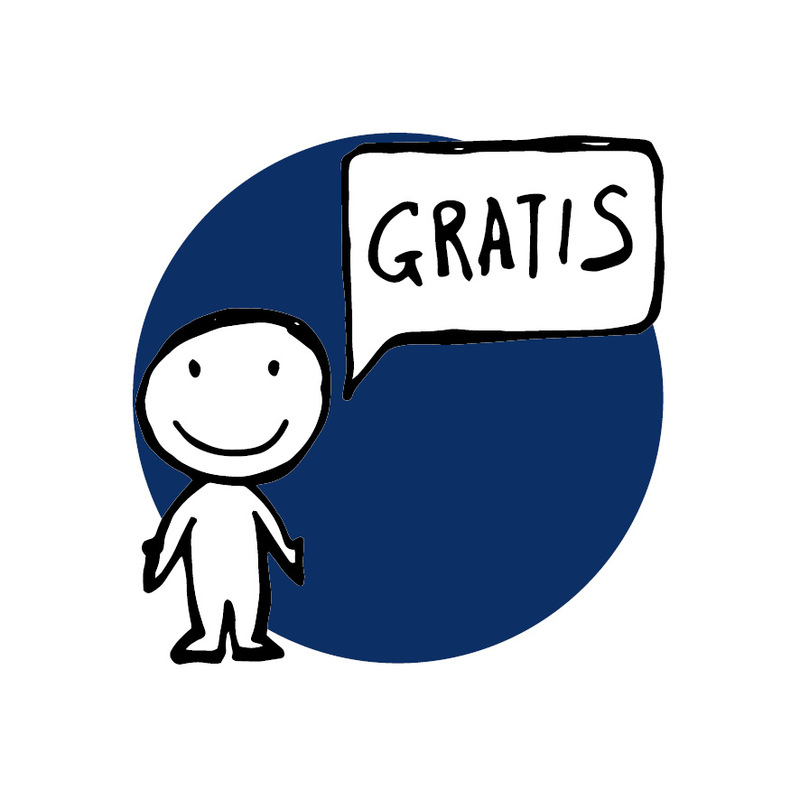 Alle video materiaal word voorsien asook ŉ volledige pakket met wat jy gaan benodig. Ons sien uit daarna om soveel moontlik mense by die verskillende geleenthede te hê, sodat ons kan saam dink, droom en leer oor jeugbediening. Ons vra ook dat jy die inligting asseblief op sosiale media, kerk Nuusbriewe en whatsapp groepe sal deel. Die taakspan vir Jeug en Familiebediening het 6 fokusareas geïdentifiseer wat energiepunte is in die sinode. Dit beteken dat hierdie energiepunte die potensiaal het om groot energie los te maak. Maar dat dit ook nadenke en vars idees nodig het om die energie te ontsluit. Daar word tans gesprekke gehou met predikante en jeugwerkers in die vorm van ’n informele VBO dag kursus. Daar is drie geleenthede vir gesprekvoering vir elkeen van die 6 onderwerpe. Elkeen van die gesprekke loop dan ook uit op ’n hulpmiddel, of gespreksdokument wat vir die hele sinode beskikbaar gestel gaan word. Drie gesprekke het al vir ’n eerste rondte bymekaar gekom. 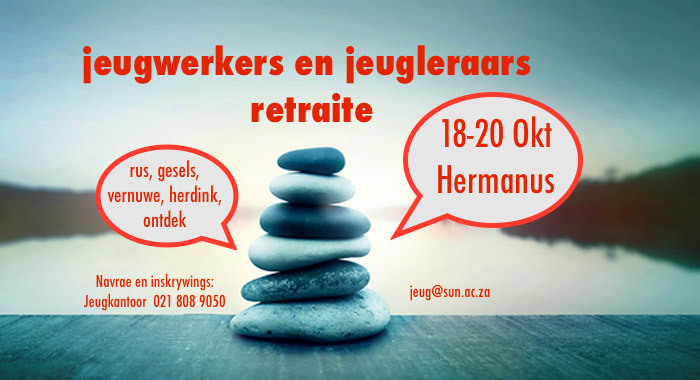 Laat weet asb vir José (Jeugkantoor sekretaresse) by jeug@sun.ac.za indien jy belangstel om deel te word van een van die energiepunt gespreksgroepe. 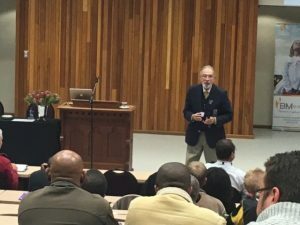 O’Connel is the Head of the Western Cape Department of Education and he was one of the keynote speakers at this year’s Winter School in Stellenbosch. O’Conner started off with painting a picture of the future of the earth and it shocked the audience. He explained why climate changes are creating a major crisis and challenge for us. By 2025 there will be serious energy, water, food shortages, especially in South Africa. His point was that this generation’s leaders are challenged to solve this problem. We need to influence the future. 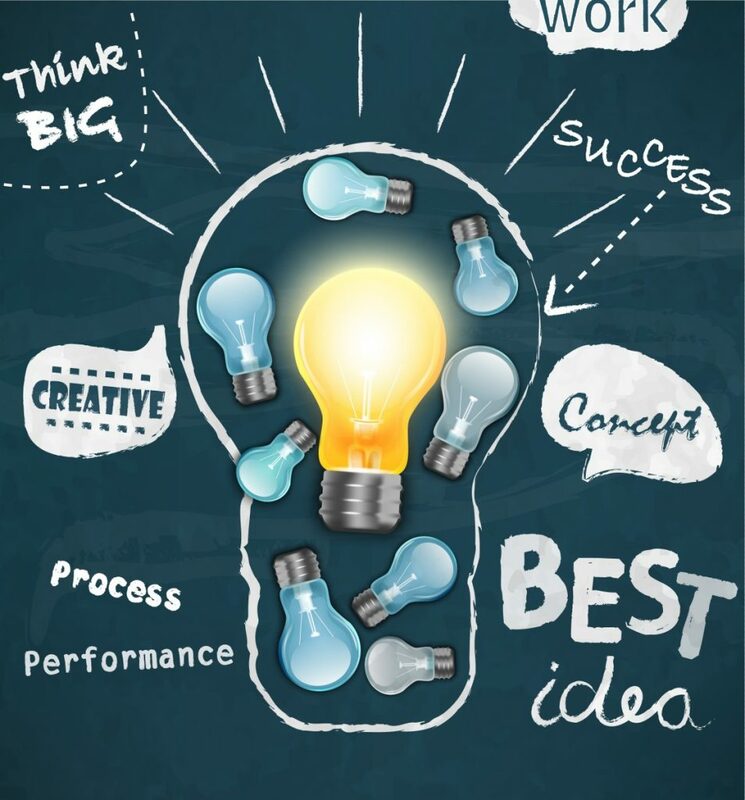 But in order to do this we must be talking about the right (important) things and we must be willing to change our way of thinking. We need to try make sense of the statistics and respond to it timeously. We need to start by changing the culture and the conversation. The church can play an important role in this. The question that this talk left me with, was why am I not really thinking about climate change and the future? And why is this topic so seldom discussed in the church? Abigail Hopley was one of the session speakers at this year’s winter school in Stellenbosch. She started off by quoting the statistics of young people leaving the church as well as the reasons for it, from the book “You lost me” by David Kinnaman. She also showed a video clip of David Kinnaman where he requests that we engage in a conversation with young adults who have left the church. She also described how social media influences the identity of the youth and explained why we it is important that we think about identity and social media when we work with the youth. Abigail helped me remember that social media and media influences are not just a tool to reach young people but fundamentally changes the way the youth act, feel and think today. 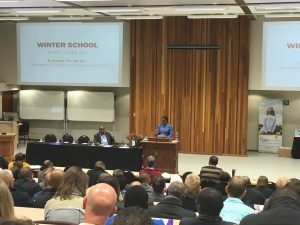 Dr Anita Cloete was a session speaker at this years Winter School in Stellenbosch. She started off by reframing the topic. The question according to her, is not “how can we make the youth feel at home in church? but rather, “What can we learn from young people about what church is?”. The church should be and look diverse if it wants to include and serve a diverse youth. She asked the question how we can practically become more diverse and including and she made some suggestions. She also explained that teenage life is a good metaphor for the church. As teenagers are living in a time of transition, the church should also live in a a place of transition (change, movement, and not knowing everything, questioning, etc.) We are embodying something of the kingdom but we are also pointing to the Coming Kingdom. Dr Cloete reminded me that we cannot generalize when speaking about the youth. There are many sub-cultures. After her talk I am left with the question – how well do I know the youth in my community? 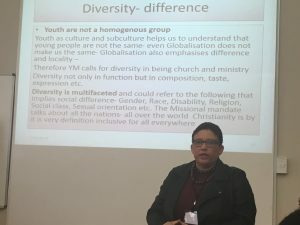 Rev Esmé Bouwers was a keynote speaker at this years Winter School in Stellenbosch. 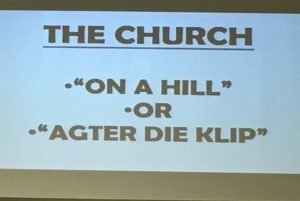 She confronted and motivated the Winter School delegates with the question: is the church a city on a hill or “agter die klip”? What are the stones that hinder the church to shine and be the salt? She described places in her own life where she saw the church as it should be – unified, in spite of theological differences. Humbly asking forgiveness. Seeking to serve. We should discover our local church’s purpose. It should not be about growing in numbers or building bigger churches, but it should rather be about serving. Read Eph, Rom, 1Kor 12, Rev. It is His church! Each church should be a light in the community in which they are in. She explained why we should not only be a home for all as church, but why we must have a heart for all!! She challenged the delegates to rethink the role of women and the youth in leadership. 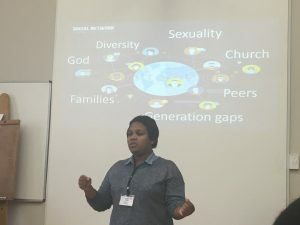 She challenged the diversity and inclusion of all in churches. Rev Esmé Bouwers is reshaping the way we think about women in leadership positions by her own example. Her affirmation of the local church gave me hope and made me think about my own congregation’s role in the community. Lovelyn Nwadeyi is described as a young, public intellectual and she was a keynote speaker at this years Winter School in Stellenbosch. She started off by telling her own story and her involvement in the student protests last year. She described her own disappointment when her church did not support her effort, or engage in conversation with her, during this time. She explained her view that the fact that the gospel reached Africa through colonization, influenced the interpretation of the gospel. She raised the questions: How did history influence Christianity in Africa and how does that hinder the church being a home for all? She is convinced that a homogene church is problematic! How would a church look like where one (male) person does not lead, but where everyone has a voice? How would a church look like decentralized? How would a multicultural church look like with ALL types if people included equally? Jesus overturned the tables… What would He do today? When is political conversation needed and when is action needed? How do we as Christians act when we cannot control the space? Is there a place for violence? This speaker was challenging in her views and left me to consider what should the church’s voice and role should be in politics and social transformation.